It’s back to school time and you should think about keeping your littles and their friends safe on every journey with a BubbleBum Booster Seat, perfect for back to school kits. Going back to school can be an expensive time for parents, with uniforms, shoes and supplies pulling at your purse strings, it is sometimes easy to forgot the must have items for going back to school. 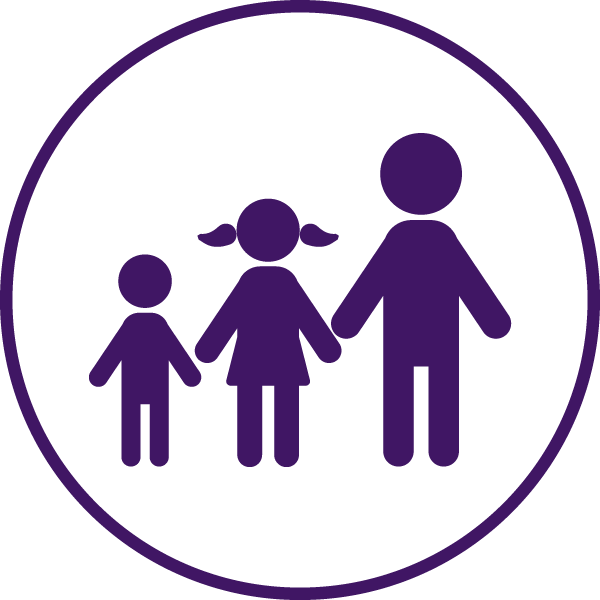 Many parents, child minders and careers ferry their youngsters and others to school and to various after school activities. The foldable BubbleBum Car Booster Seat is the perfect addition to your child’s school kit as it is portable, packable and lightweight. Making back to school fuss free and every journey safe. The BubbleBum travel booster seat has a slimline, narrow design that allows you to fit three seats in a row in the back of even the smallest of cars, helping you to car pool with ease. At times your child may catch a ride home with their friends parents, and a booster seat may not always be available. 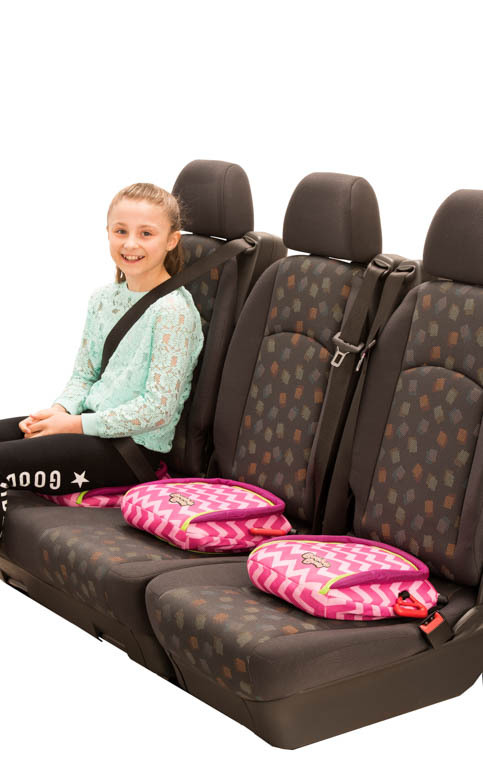 The BubbleBum travel car booster seat is inflatable and deflates flat folding into its own bag, it is so light it can be packed into your child’s school bag for when they may need it. Meaning your child will never be without a booster seat while travelling. You can even keep a spare BubbleBum folded in your glove compartment for emergencies if you are giving another child a ride home. The BubbleBum booster seat is the functionally equivalent to the rigid booster seat. It is affordable, colourful and can be re-used, taking only seconds to inflate by mouth. Not only is the BubbleBum good for back to school kits and school runs, it is great for school trips, coach trips, taxis and for car rentals. BubbleBum stocks 5 different colours for your little ones to love! The pretty pink seat, original black seat, union jack seat, usa seat or the popular irish shamrocks seat. All available here on our site or on Amazon.